designation is an indicator that the model is equipped with a firing pin block safety. 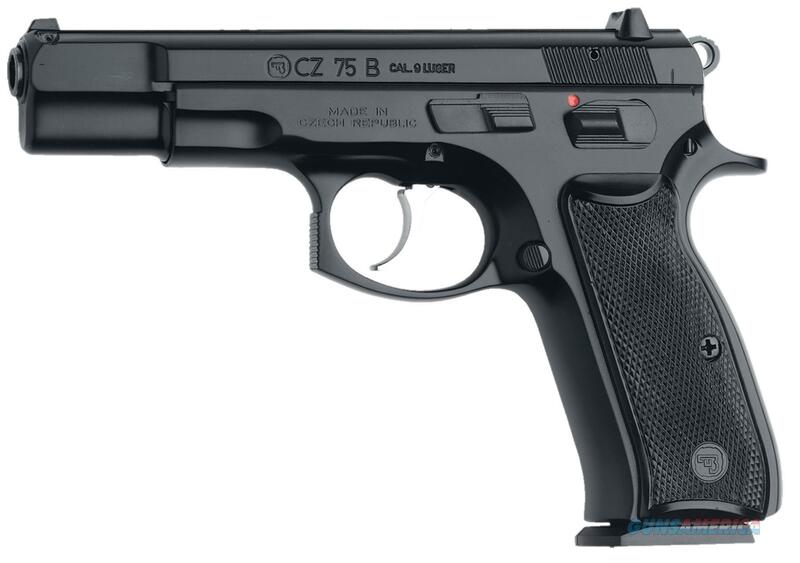 CZ 75 B is used by more governments militaries police and security agencies than any other pistol in the world. The CZ 75 is quite possibly the perfect pistol.